The industrial tablet is integrated with Intel CPU, which can make you edit photos easier, browse the web-page more smoothly, upload online videos more rapidly and update social media more timely. Tablet with Intel CPU makes everything possible. Intel ATOMx5 Z8350 series works in terrific speed. The standby time is up to 10 hours, which let you handle various challenges easily. 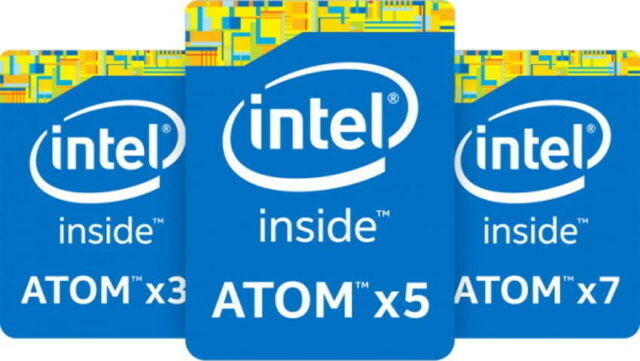 Intel ATOMx5 Z8350 series boasts faster speed and stronger compatibility. Android and Windows tablets add more splendor to your life. Intel ATOMx5 Z8350 series prompts windows tablet to support office documents better, which enhance the speed and efficiency of your work. The CPU of Intel Z8350 adopts 14nm technology with quad core. The highest frequency is up to 1.92GHZ. The power consumption is 2W. Intel Z8350 has 12 EU units. As the updated version, it has some advantages in display.